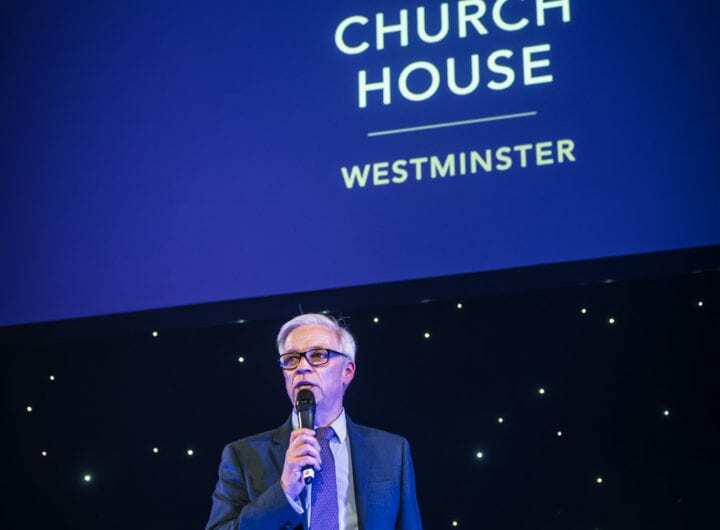 Central Hall Westminster invites events professionals to register to participate in a free webinar it will host on Thursday 20th February, 9am-10am, to address the way and means to ‘Avoiding WiFi woes – filling the expectation gap between venues and event organisers’. Staying ahead of the game is about proactively engaging with technology, sharing ideas and adapting to resources available. 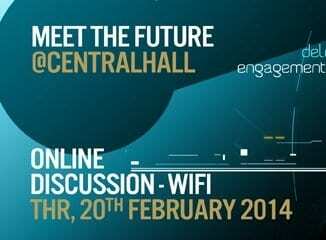 The UK events industry has a lot of catching up to do and through its ‘Meet the Future’ series, Central Hall is aiming to fill and bridge that gap. Learn from the experts, including Richard Hughes, director of event WiFi specialist Max WiFi, and Kim Carrington, IT manager at Central Hall, who will help you to ask venues the right questions to avoid those familiar WiFi woes. The session will prepare you with a solid understanding, case studies, a handy glossary and a unique chance to ask your specific event questions. To register for this free event click here. Send your questions prior to the event to Maria Schuett to guarantee inclusion in the seminar programme.